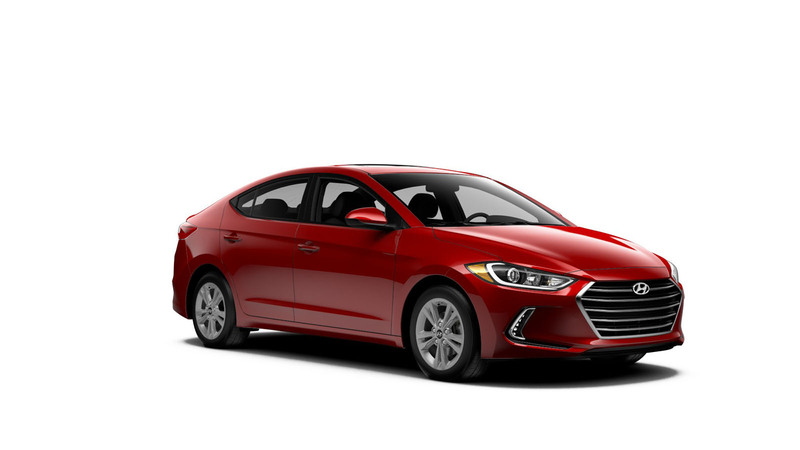 Earlier this month, #Hyundai rolled out a new Value Edition for the Accent. 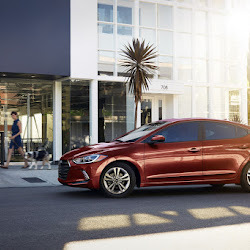 Now it's extending the same proposition to the #Elantra, one step up in its product lineup. 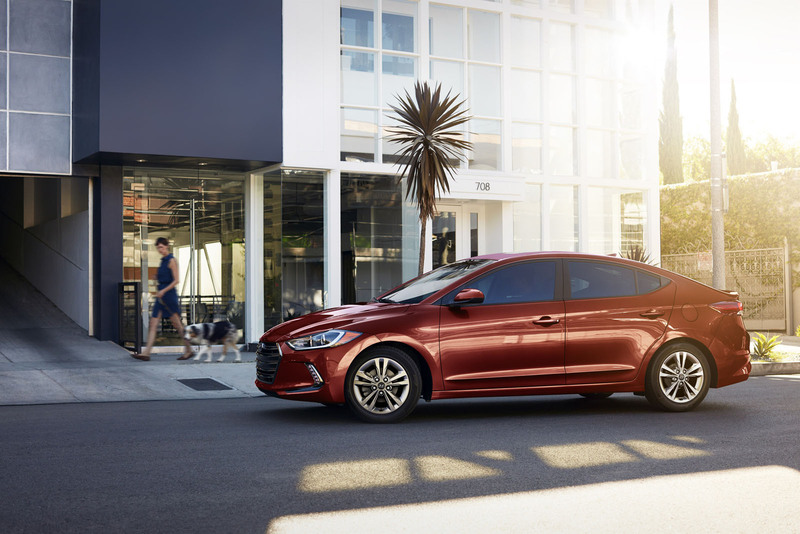 Bundled into the 2017 Hyundai Elantra Value Edition are popular options in the realms of safety equipment, creature comforts, and infotainment technologies. 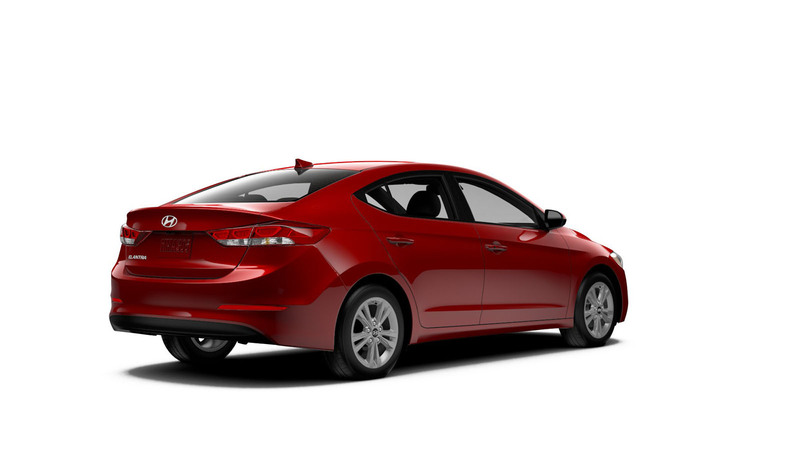 For starters, the Value Edition bundles Blind Spot Detection, complete with rear cross-traffic alert and lane-change assist. 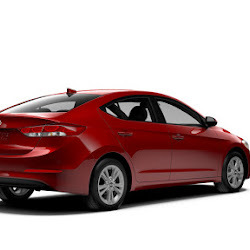 LED daytime running lights keep things illuminated and visible as well. 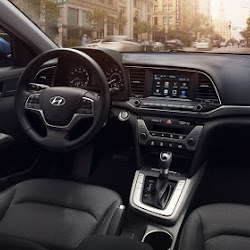 The package also includes a power glass sunroof, heated front seats, power driver's seat, leather-wrapped steering wheel and shift knob, dual-zone automatic climate control, proximity entry, electronic push-button ignition, and auto-dimming rearview mirror with integrated compass and HomeLink system. 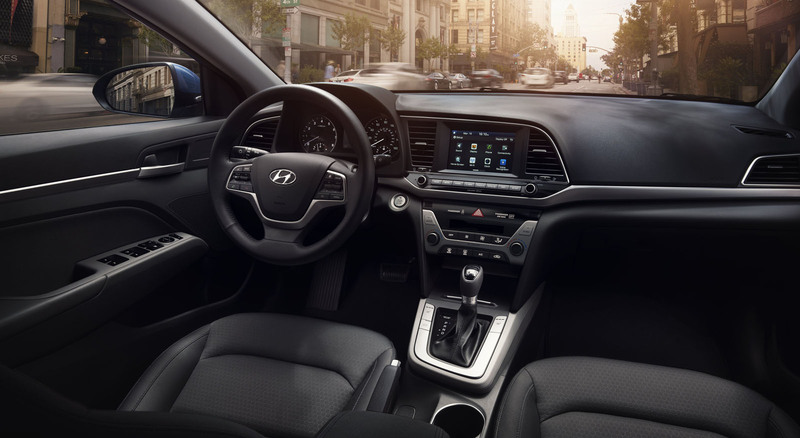 There's even a 7-inch touchscreen display with Bluetooth connectivity as well as Android Auto and Apple CarPlay integration. All that for $20,250. That's a $3,100 premium over the $17,150 base price of a new Elantra, but according to the manufacturer, represents a savings of $1,215 over what you would pay to add those options individually. 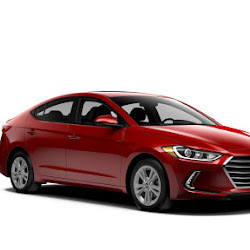 Of course, if you're looking for something with yet more luxury or a bit more punch, you could always step up to the top-of-the-line Elantra Limited (which starts at $22,350) or the performance-oriented Elantra Sport (for $21,650 with the manual or $22,750 with the DCT).